It’s so cool to watch DVD on iPad, especially when you are on road trip. The large, high-resolution screen makes iPad absolutely perfect for watching movies. But we all know that iPad can’t read DVD. If you have a pile of DVD movies and want to enjoy them on iPad, then try to convert DVD to iPad with the help of a DVD to iPad converter. To rip DVD to iPad, it is important for us to know what file formats are supported by iPad. Check the table chart below to find out the detailed formats that iPad supports. iPad supports MOV, MP4, and M4V in H.264 or MPEG-4 codec. If your file isn’t supported by iPad, you need to use a video converter to make it compatible with iPad. One of the finest solutions available for people who would like to convert DVD to iPad is Leawo DVD Ripper. Leawo DVD Ripper is not a free DVD to iPad converter, but it has a free trial version allowing users to free try it before purchasing the registered version. 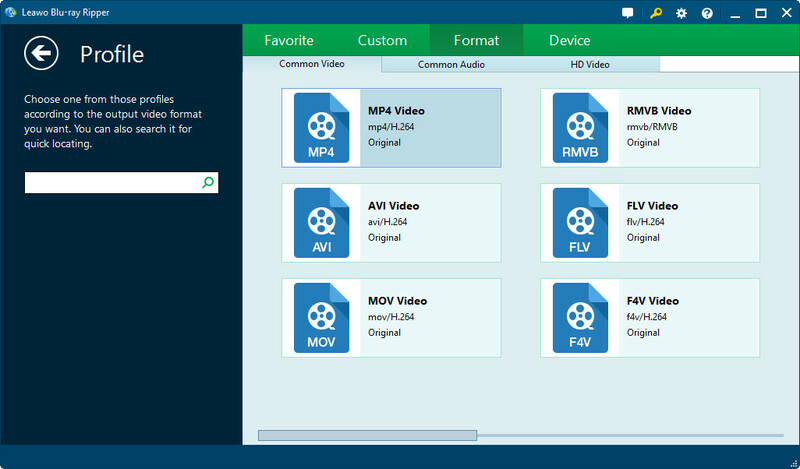 It is a professional DVD ripping software to rip DVD to iPad compatible video formats like MOV, MP4, and M4V, and all other popular video formats like WMV, FLV, MKV, etc. It also enables you to edit your video as you like such as trimming, cropping, adding watermarks and adjusting effect. When ripping DVD disc, Leawo DVD ripper can not only rip homemade DVDs, but can also rip commercial DVDs, removing copyright protection and region code limitation. 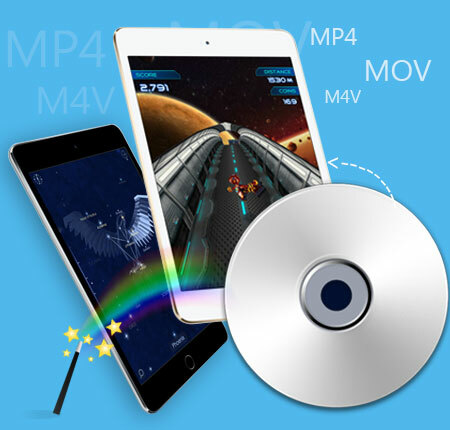 In addition to converting DVD to iPad, Leawo DVD Ripper is a professional DVD Ripper capable of ripping DVD and converting DVD to video in 180+ video formats including AVI, WMV, MKV, FLV, and F4V. In addition, as the most popular DVD ripping software, this DVD ripper could play the role of DVD audio ripper by converting DVD to audio in MP3, AAC, etc. Along with DVD to video converter and DVD to audio converter, Leawo DVD Ripper also comes with handy video editor, 2D to 3D converter and DVD player. What Makes Leawo DVD to iPad converter better than others? Why should you choose Leawo DVD to iPad converter? What makes it better than other DVD to iPad converters? Leawo DVD Ripper comes with a number of stunning features, some of which are highlighted below. 1. Leawo DVD Ripper is able to rip and convert any DVD disc with advanced disc decrypting technology, including DVD discs with BD+ and the latest MKB protections. 2. 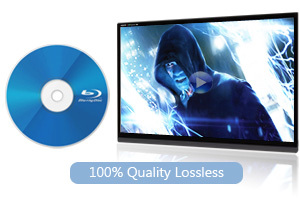 Leawo DVD Ripper guarantees a 100% quality lossless conversion from DVD to iPad. 3. Leawo DVD Ripper is able to rip DVD to iPad at a 6X faster speed with the help of NVIDIA CUDA, AMD APP and Intel Quick Sync graphics acceleration technologies. 4. 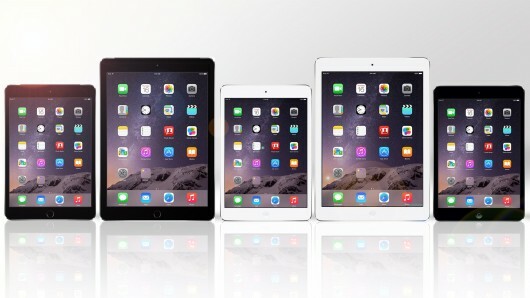 All iPad tablets are available with preset specific profiles for easy and direct DVD to iPad conversion. Note: It is against the law to rip copy-protected DVDs. You must consult your local laws and regulations before you start to rip DVD for iPad. How to convert DVD to iPad/how to rip DVD to iPad with Leawo DVD to iPad Converter? With the help of Leawo DVD Ripper, it becomes easier to convert DVD to iPad. Now let’s take a look at how to convert DVD to iPad video/how to rip DVD to iPad with Leawo DVD Ripper. Insert target DVD disk into your computer’s DVD drive, launch Leawo DVD Ripper to enter the main interface of the program , and click “Add Blu-ray/DVD” button to load source DVD. Or you can directly drag the target DVD file and drop it on the main interface. After the loading of source DVD file, click the drop-down box (named “MP4 Video” by default), and choose “Change” to choose “MOV Video”, or “MP4 Video” that is compatible with iPad. 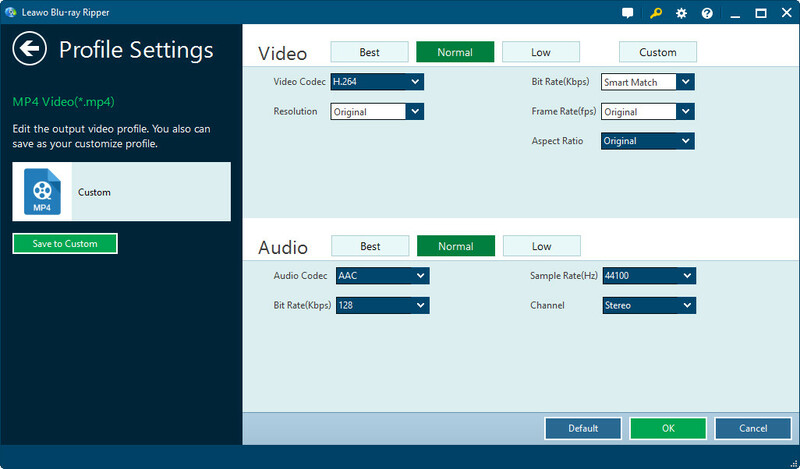 After you have set output format, you could reopen the drop-down list and click “Edit” button to adjust the video and audio parameters of output files, including video codec, audio codec, bit rate, aspect ratio, frame rate, channel, etc. At last, click the big green “Convert” button and then set output directory to save the final converted DVD movie in the “Save to” box. Click the bottom “Convert” button on the popup sidebar to start converting DVD to iPad videos. After getting the converted DVD file, you may want to know how to play DVD on iPad. After the conversion, you could transfer the converted DVD movie (now in iPad compatible video format) to your iPad tablets through iTunes or Leawo iTransfer for playing DVD on iPad. 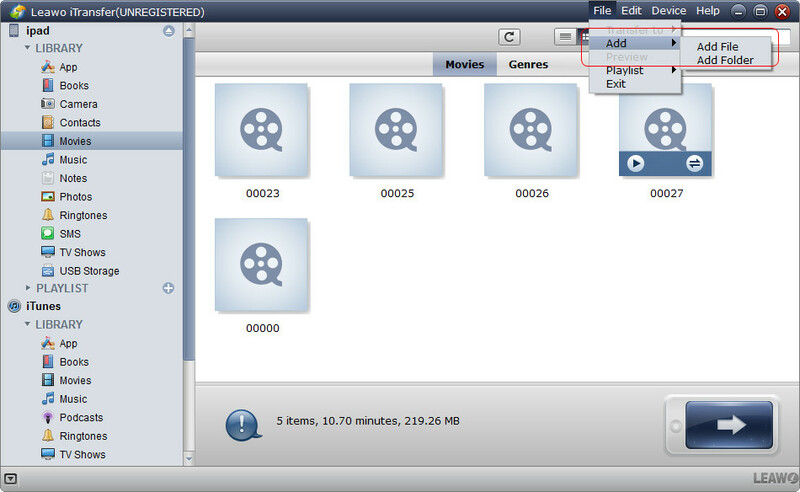 How to stream DVD to iPad with Leawo iTransfer? iPad users can make full use of Leawo iTransfer to transfer all kinds of files, including movies, music and so on to their iPad, so this iPad transfer program will provide much help when users need to transfer movies from computer to iPad. The following guidance will show you how to use Leawo iTransfer to move videos to iPad. Run Leawo iTransfer and connect iPad to your computer via USB port. Click “File > Add > Add File/Add Folder” to add converted video from computer. After the video is added, a percentage processing bar will pop up. You have to wait till the process is completed. See? It is quite easy for you to learn how to watch DVD on iPad if you closely follow the turorial guide above.